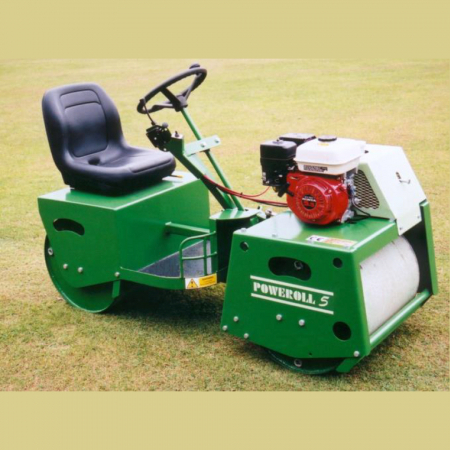 Poweroll Equipment at RT Machinery. 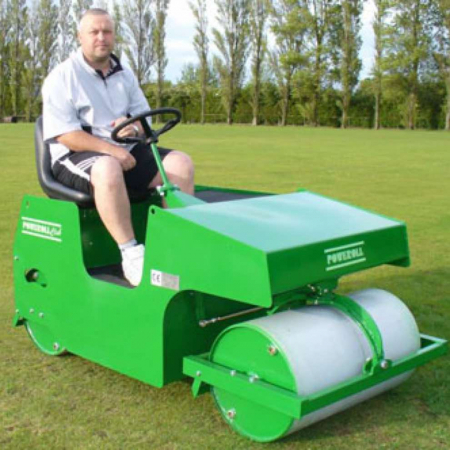 We only sell top quality Poweroll products. 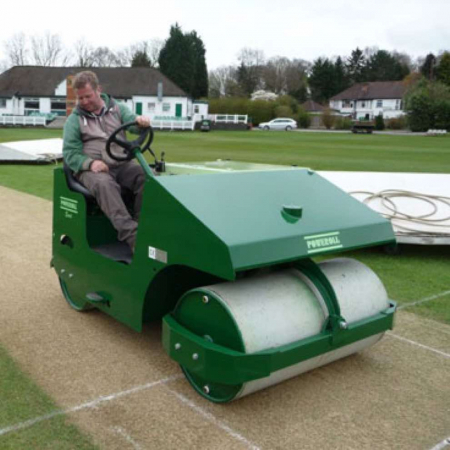 A proud advocate for over 15 years, we have worked closely with Poweroll, supplying and installing machines into cricket, bowls and general sport. 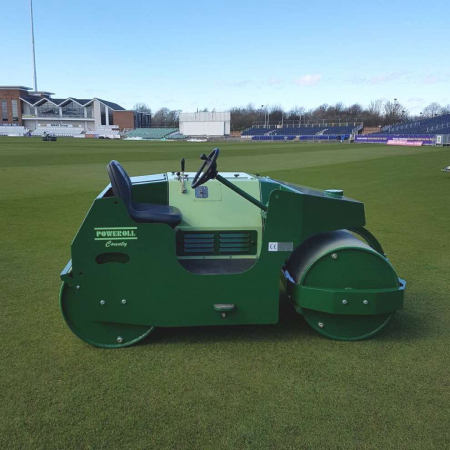 We just consider this British-built product to be the very best in sports grounds rolling and can offer the simple walk-behind Hand Roller right up to the large County for first-class sporting stadia. 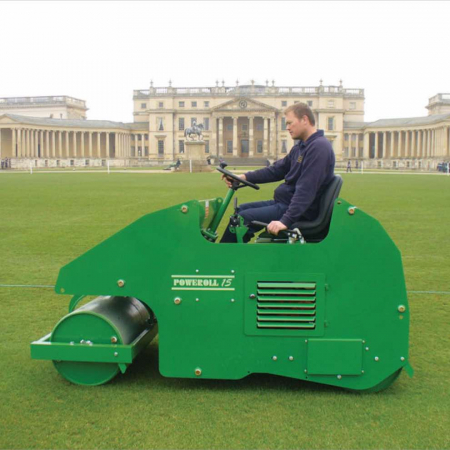 Our Poweroll products are manufactured in Britain. Explore key items from our Longdog range. 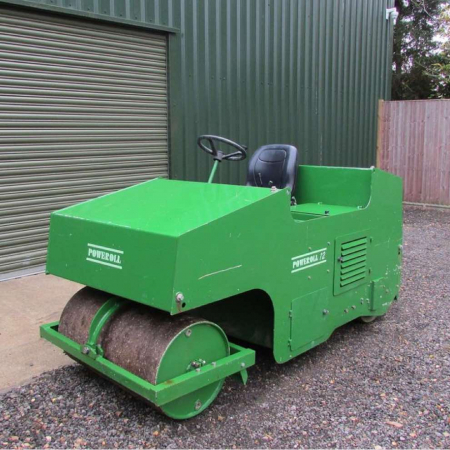 Browse our range of used Poweroll equipment.